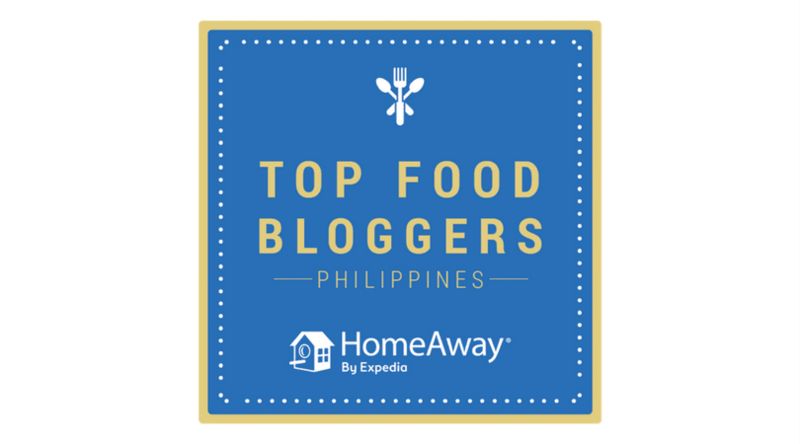 Home / cafe / cat cafe / dessert / featured / food / giveaways / miao / quezon city / The Foodie / The Final Birthday Giveaway: Miao Cat Cafe! I surprised myself the first time I went to Miao Cat Café—I stopped hating cats. If your experience with these feline creatures is limited to scratched body parts, mangled belongings, and an endless, annoying exhibition of snobbiness, you can understand what I mean. 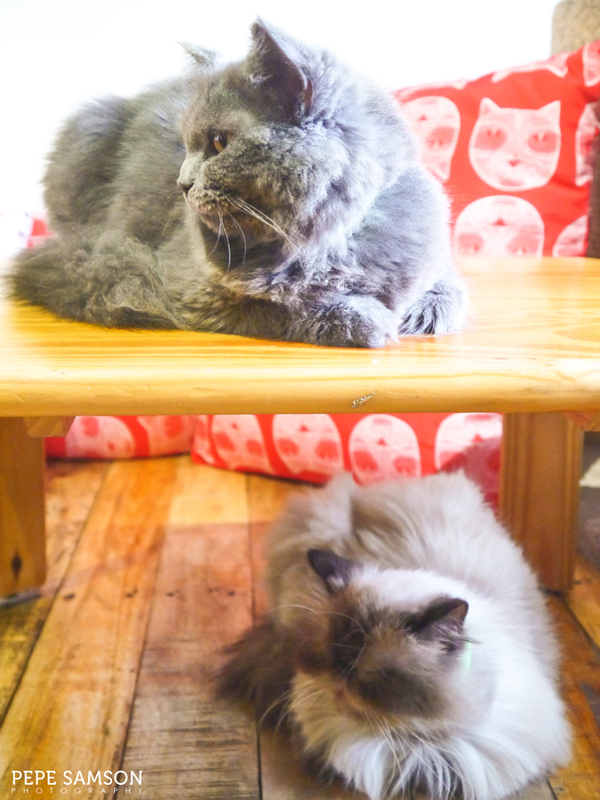 But the cats at Miao Cat Café—the first cat café in Manila—are clean, well-behaved and exceedingly cute! Owners Loida Ramos-Benson and Sarah Ramos make sure their pets are healthy, well-fed and well-mannered, and they want fellow cat lovers to enjoy watching and playing with their pets as well. Thus, the cat café was born—and it’s actually celebrating its fourth month now! Read also: Attention, Cat Lovers! 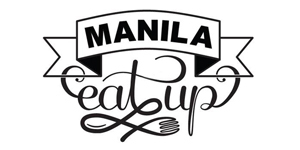 Miao Cat Cafe Opens in Manila! 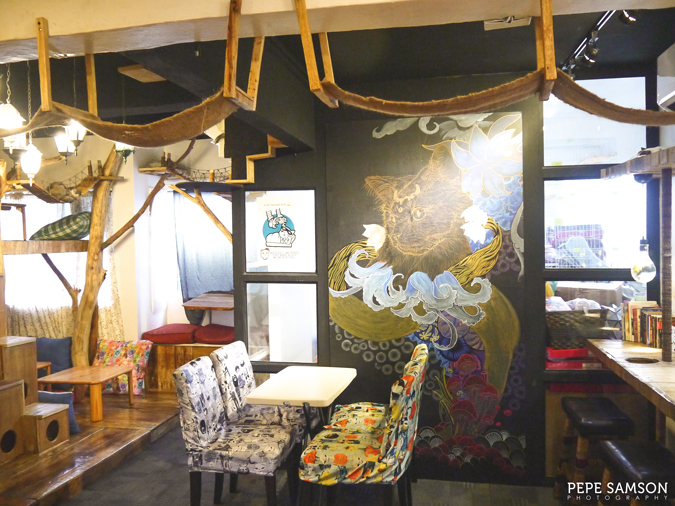 Not even half a year has passed but the owners have decided to expand already—especially when cat lovers all over the metro started flocking to their modest spot in Congressional, Quezon City. 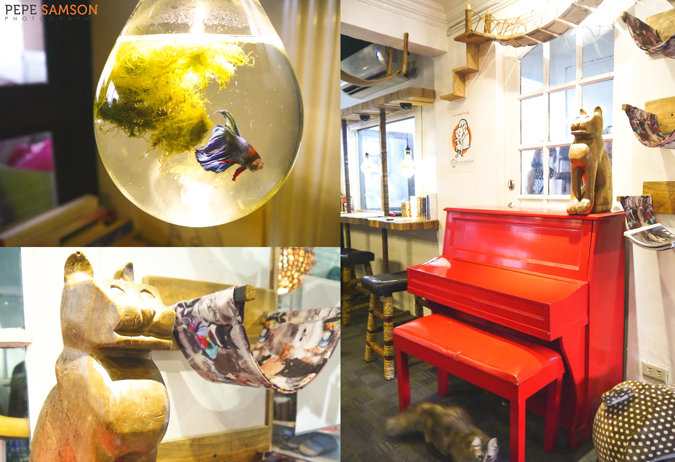 Miao Cat Café recently opened the Red Piano Wing, which features a double-decker space for guests, more playthings for the cats, more seating space, and of course, a real piano that guests can play. 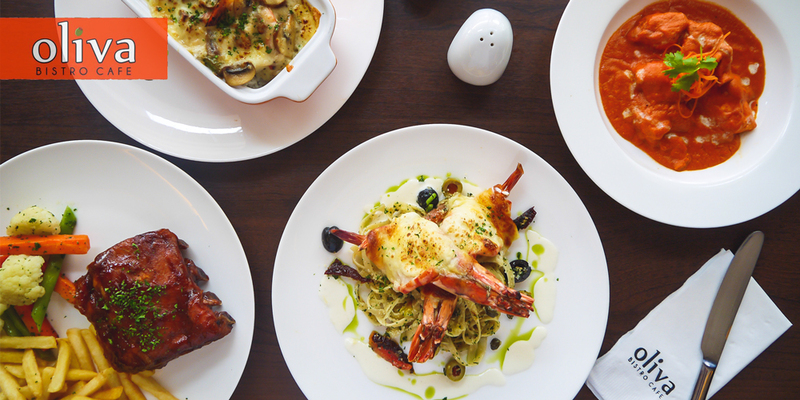 From the initial capacity of 25, the café can now accommodate 40 guests. There's a mini-shop called KuThings, where cat-related knickknacks are displayed and being sold, and Patis, the only cat you can carry. 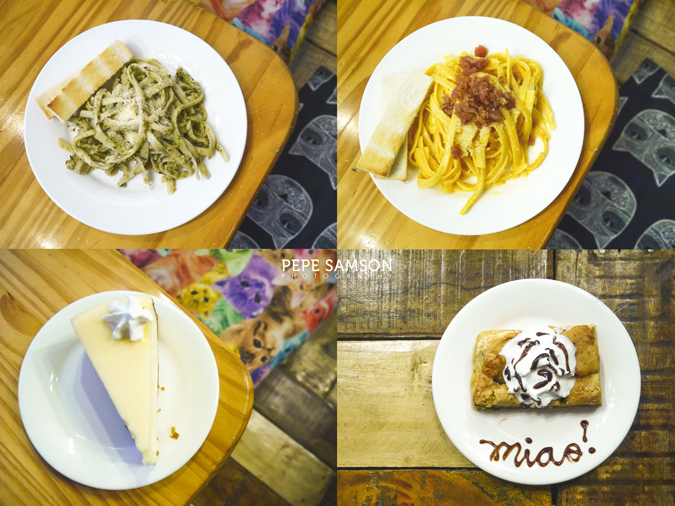 In addition, Miao Cat Café has added a few items on its menu, like a cheesy bacon pasta, a white chocolate cheesecake, and s'mores. The coffee has improved since the last time I visited, but really, if you’re a true cat lover, you would visit the shop not for the cakes but for the ... pussies. 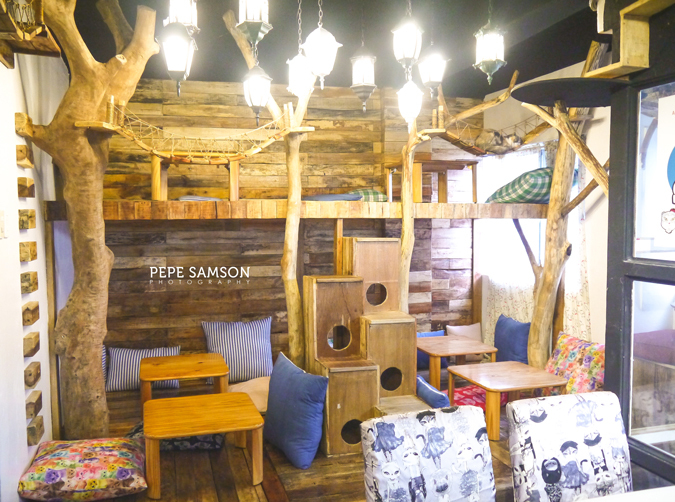 To celebrate this milestone, Miao Cat Café has partnered with Pepe Samson to give all you cat lovers a real treat: FREE passes to the bigger and better Miao Cat Café! 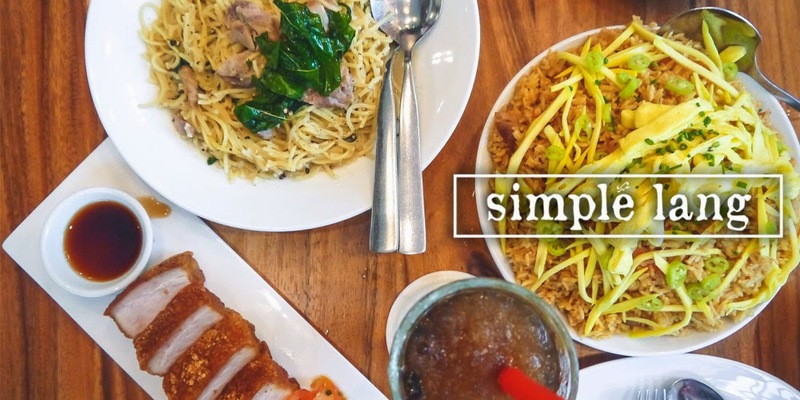 As the first cat café in Manila, Miao felt that they wanted to give back a little to the unbelievable welcome and the huge following it received upon their first few months of operation. So here you go… if you want to win FREE passes to Miao Cat Café, follow the steps below and tell all your friends! 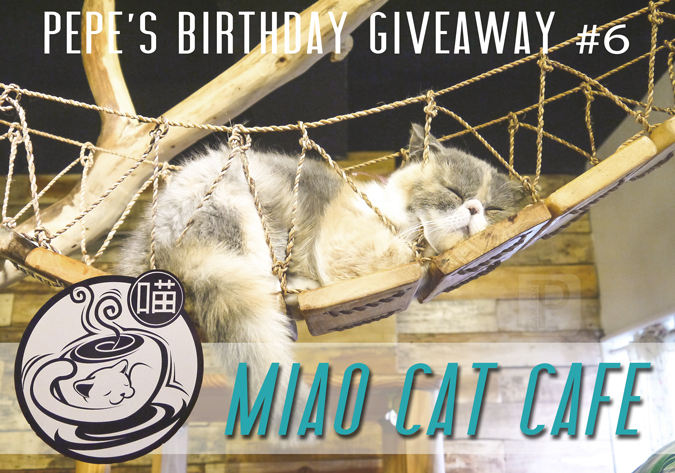 Share this post on Facebook with the hashtags #MiaoCatCafe and #PepesBirthdayGiveaway. Comment the link to your Facebook post or a screenshot of it on the Disqus feed below, together with your email address. 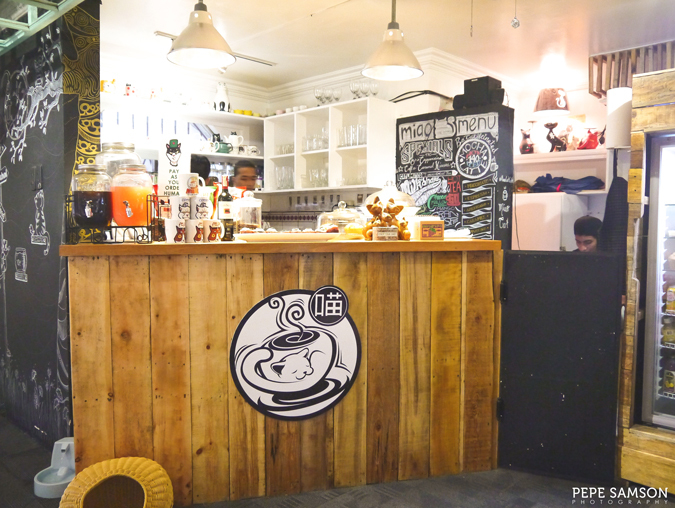 A first set of 10 winners will receive FREE passes to Miao Cat Cafe. 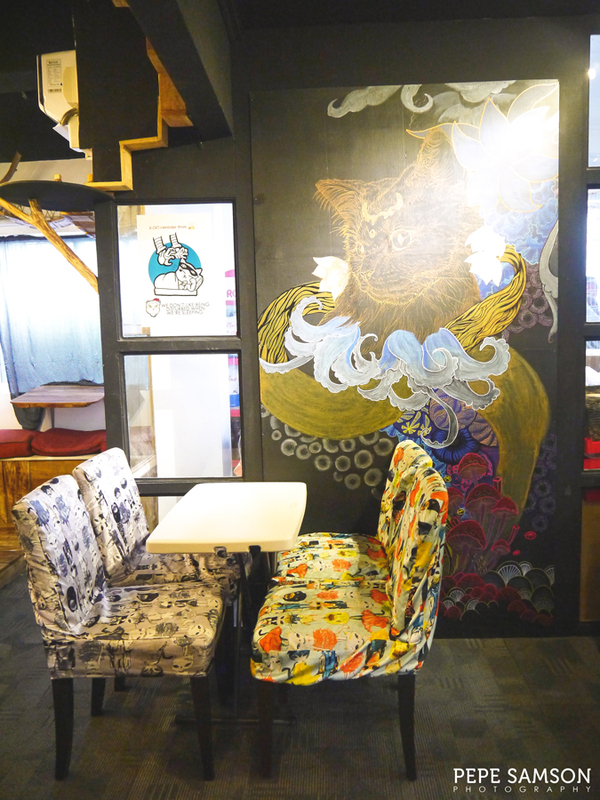 A second set of 10 winners will get 50% discount card which they can use when they visit Miao Cat Cafe. Winners will be contacted via email/Facebook. Please bring a valid ID and when you visit Miao Cat Cafe. 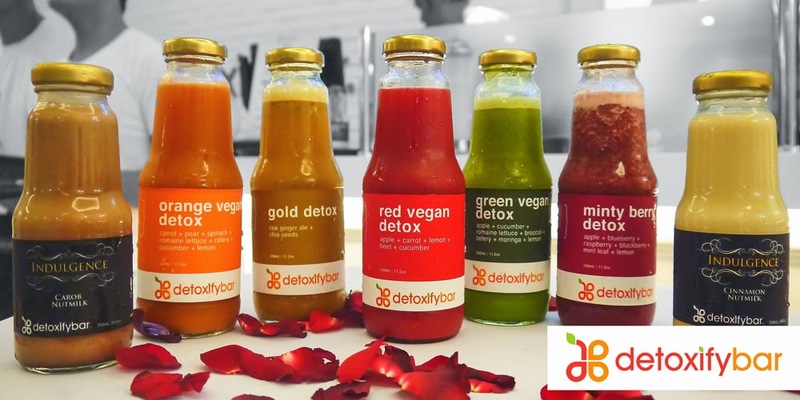 This giveaway is valid until September 15, 2015. 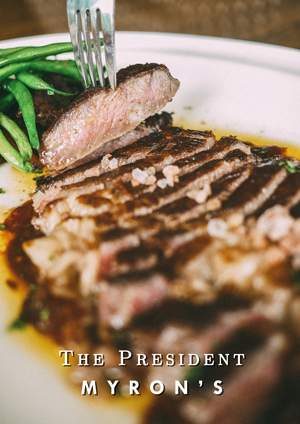 Congratulations, enjoy, and thanks for joining! 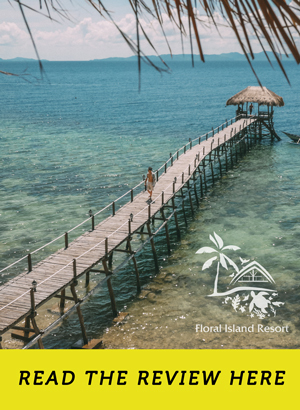 onegai sana makakuha ng free passes! ^_^ domo! hope to win free passes!!! I really wish to win free passes. I would really love to visit that heavenly place of cats. ❤ Please let me. Thanks for joining! 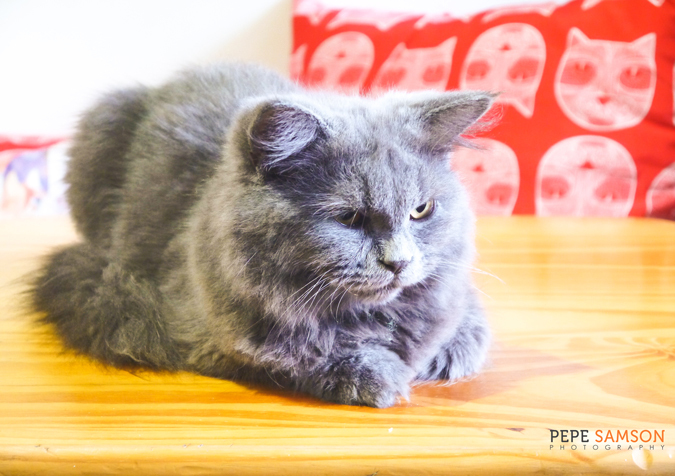 Don't forget to like Miao Cat Cafe AND Pepe Samson on Facebook in order to qualify! Thanks for joining! 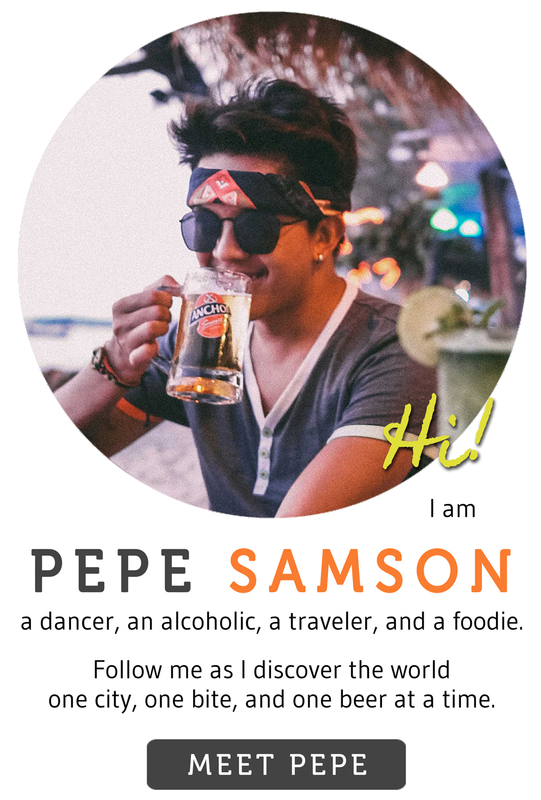 Don't forget to like Miao Cat Cafe AND Pepe Samson on Facebook in order to qualify. Hi. 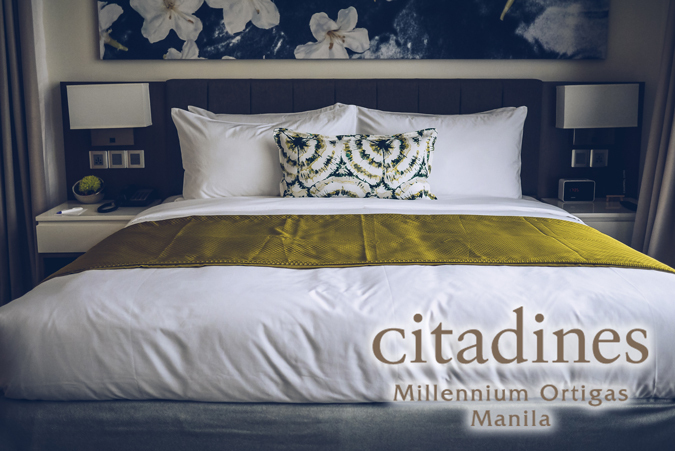 We enjoyed our stay there last May that's why I joined this promo. I shaded my personal information including the names of friends for security purposes. Thanks! Crossing my fingers to see the paradise of the cats! Meoooow :3 Thank you so much for the giveaway! I hope this one kicks in since its the last.. i just saw it today.. sigh.. Omg!!!! Thank you so so much! Can't wait to visit soon! More power to you & to your blog, Sir! God bless!